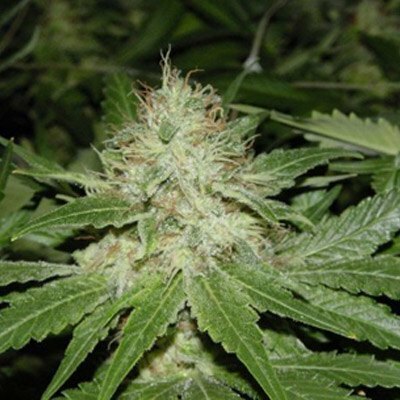 Cheese Auto Flowering Feminized weed is known for it’s sharp, sour aroma: that’s where the name comes from. 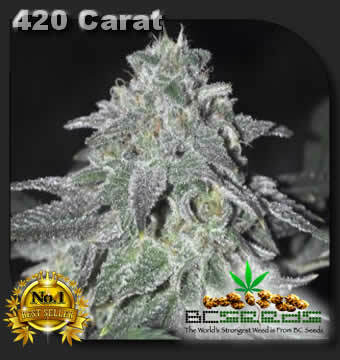 This marijuana is great for chilling with friends and it’s perfect for medical use as well. A cheese strain grows into the weirdest and funniest cannabis available, guaranteed to make you laugh. Smoking cheese weed gives a strong body high and a long lasting happy giggle. Smile and say cheese. 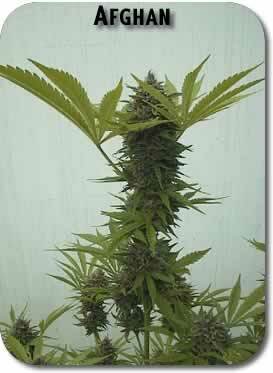 Tags: Cheese, Cheese Auto Flowering Feminized, laughing weed, skunk x kush, Skunky Cheese. I grew this myself, the fist time growing anything realy except some cactus I was given when I was 10. I liked the fact that I didn’t have to worry about lighting and flowering because it is an auto strain and it did it all by itself.